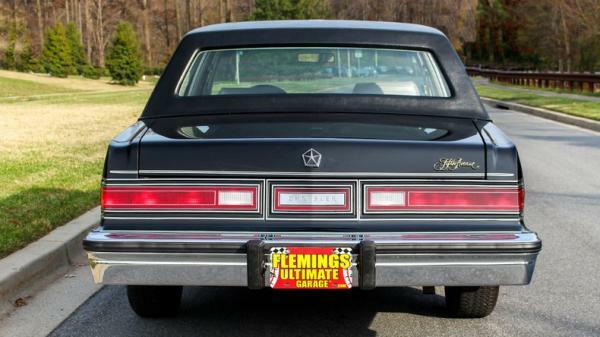 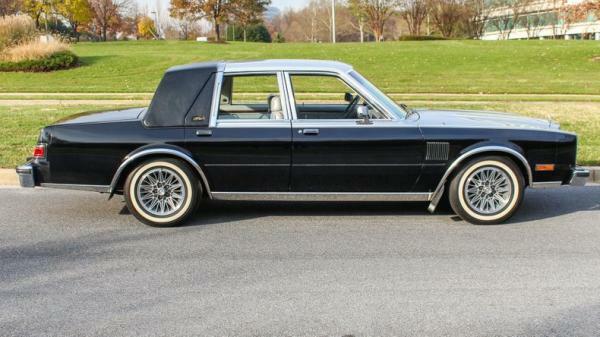 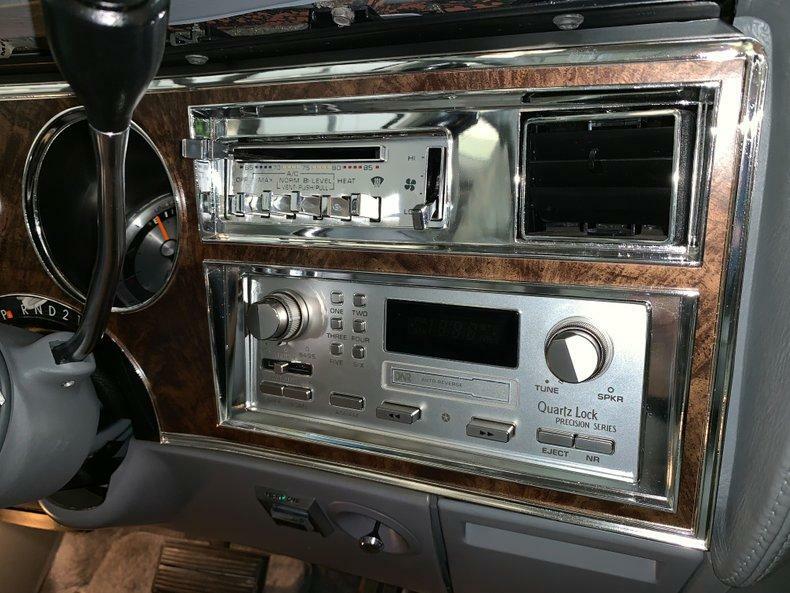 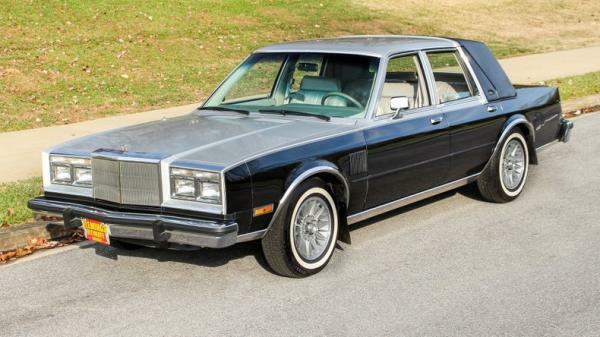 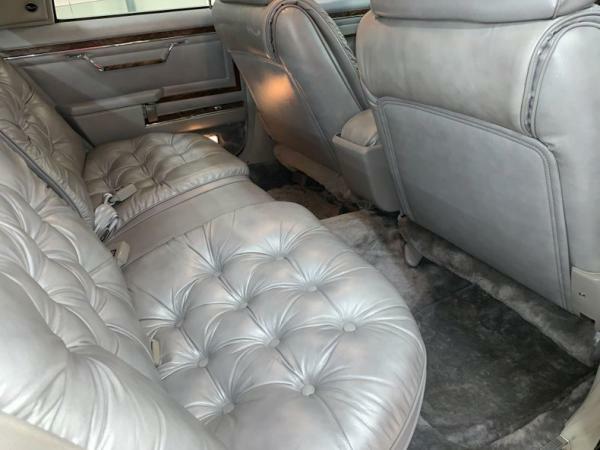 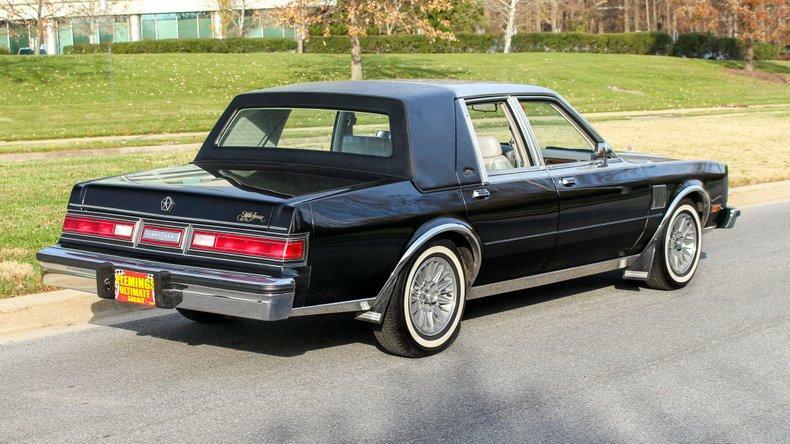 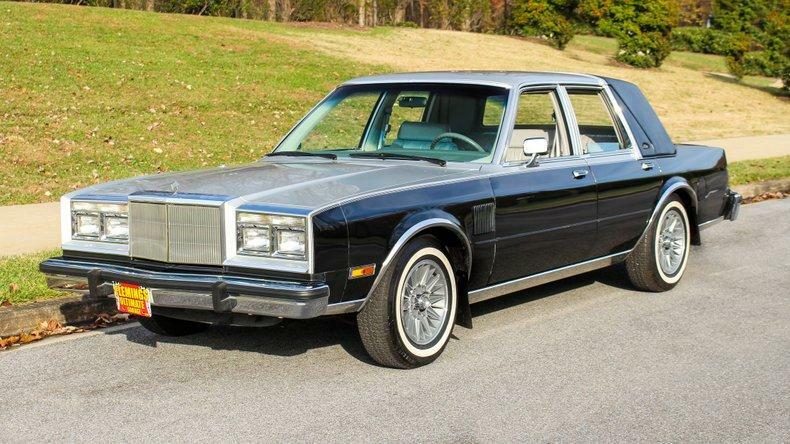 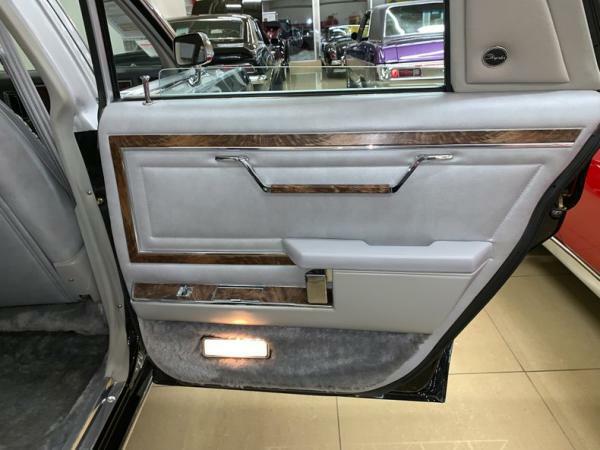 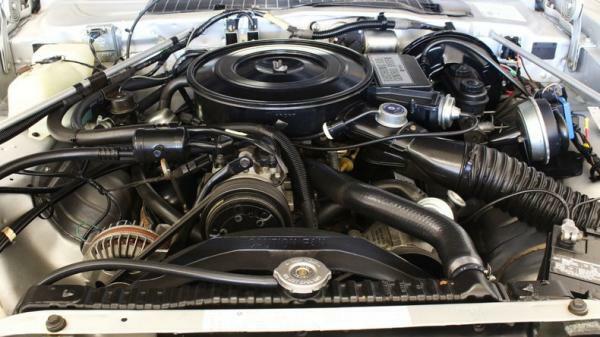 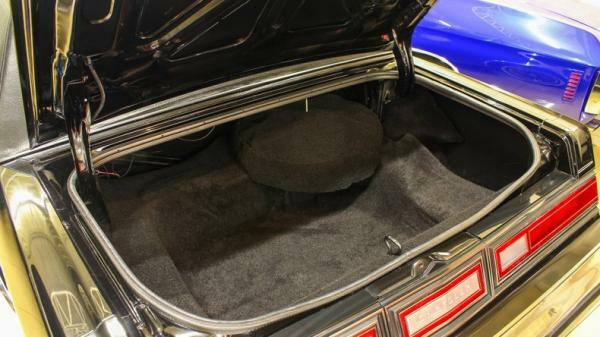 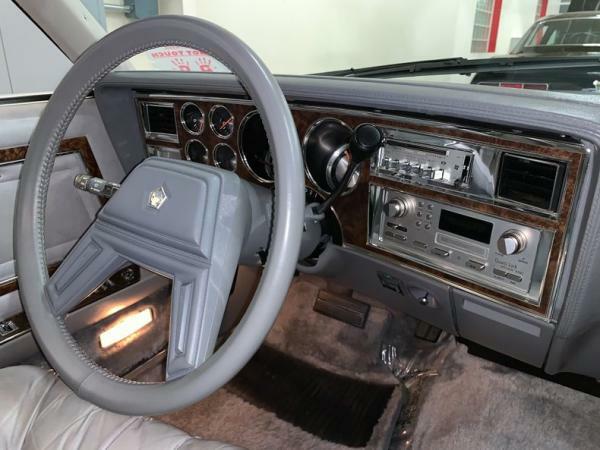 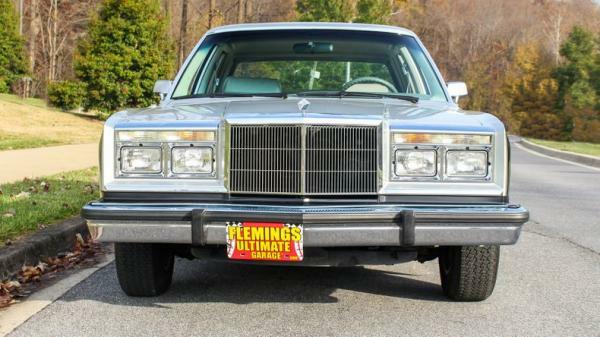 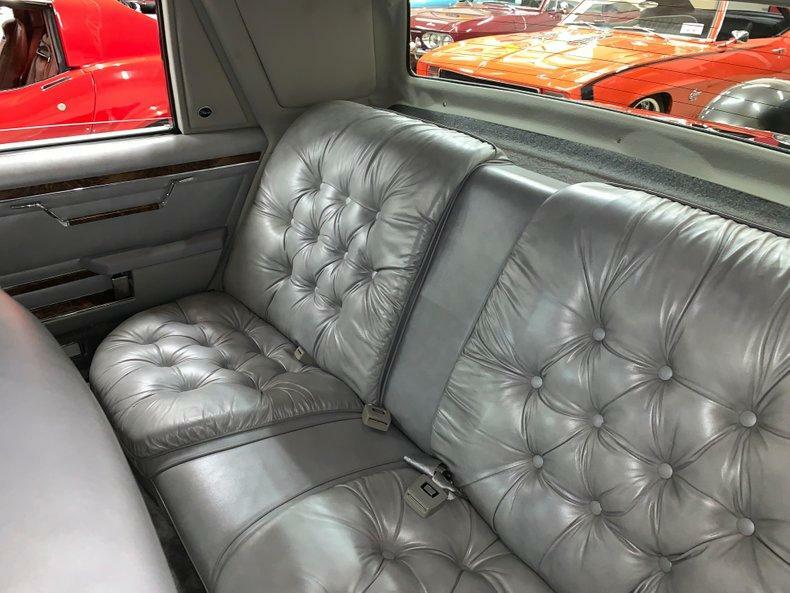 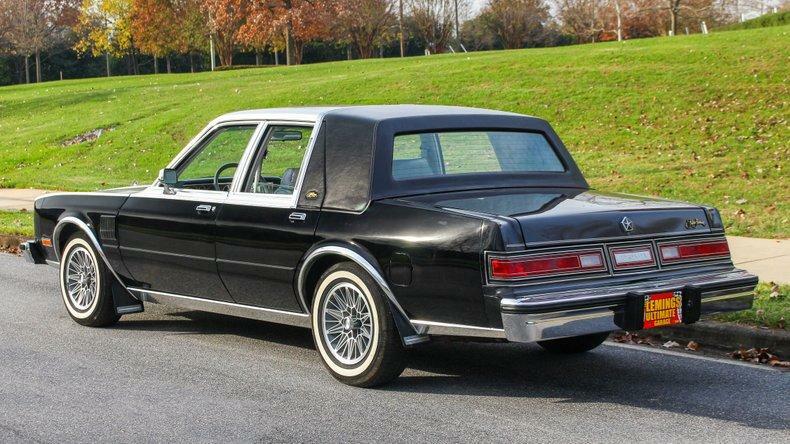 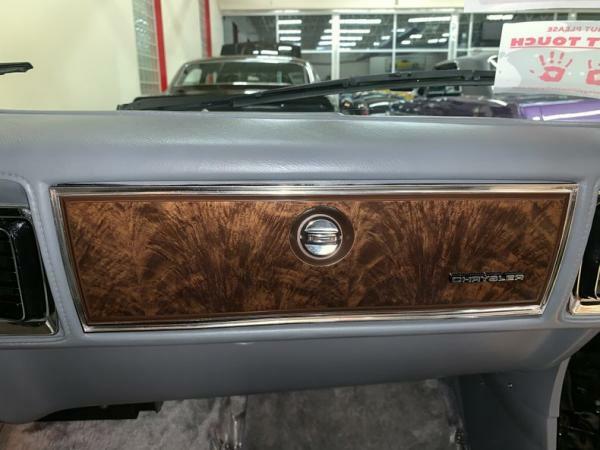 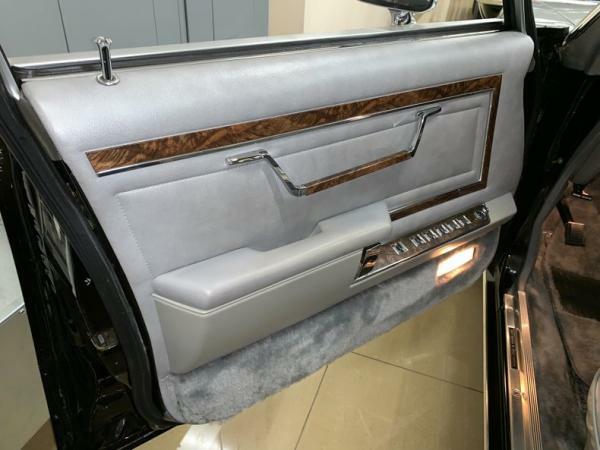 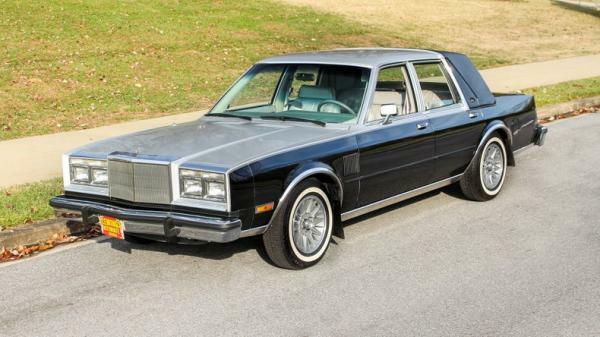 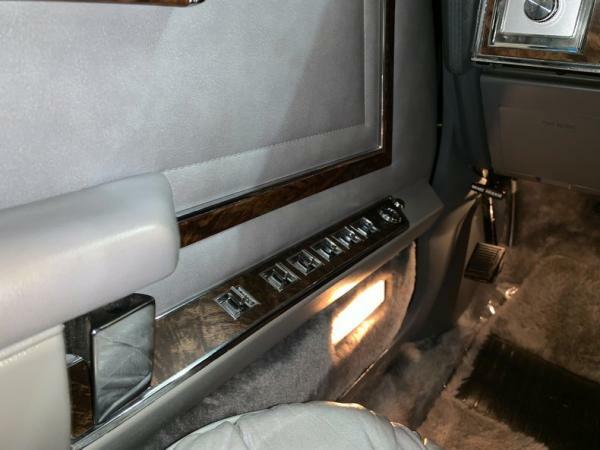 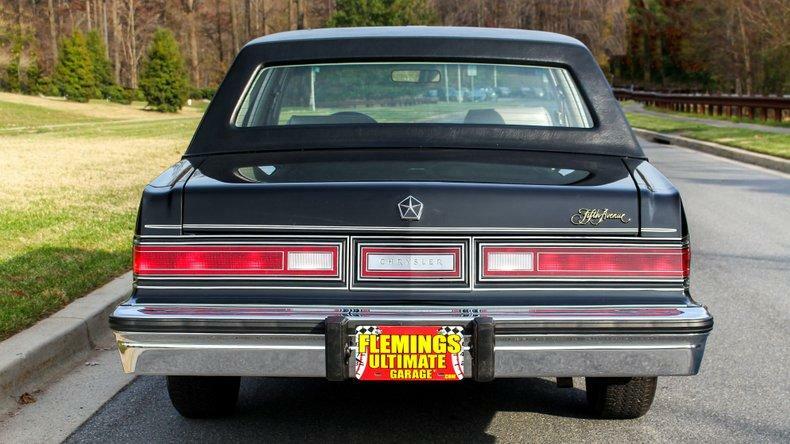 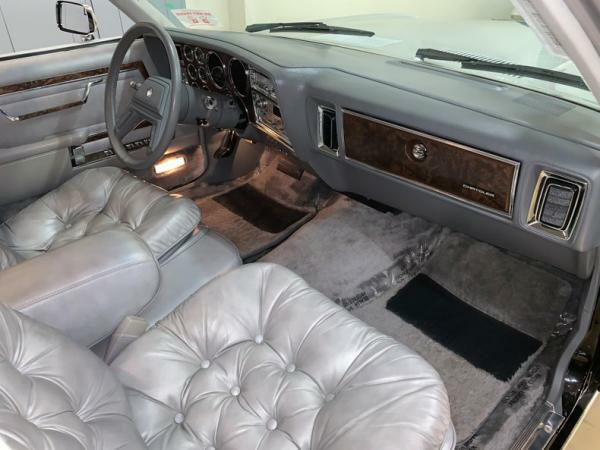 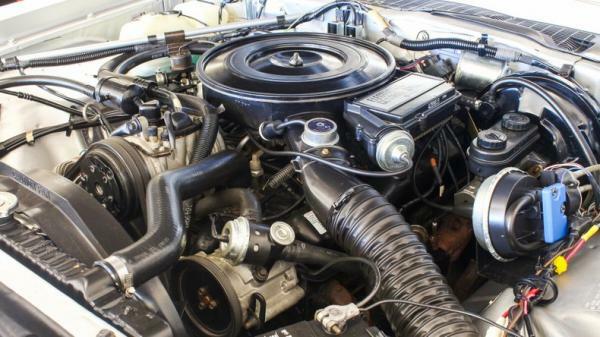 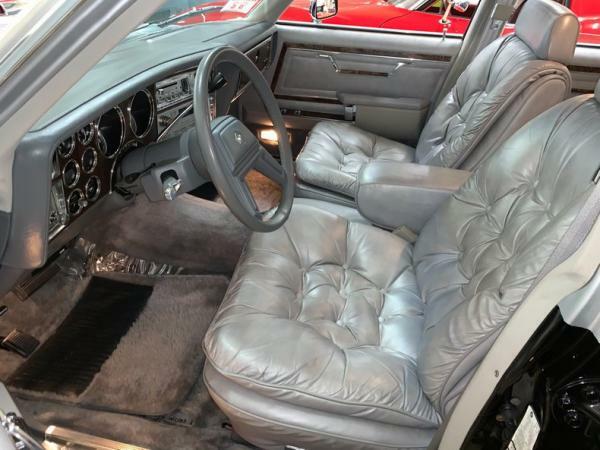 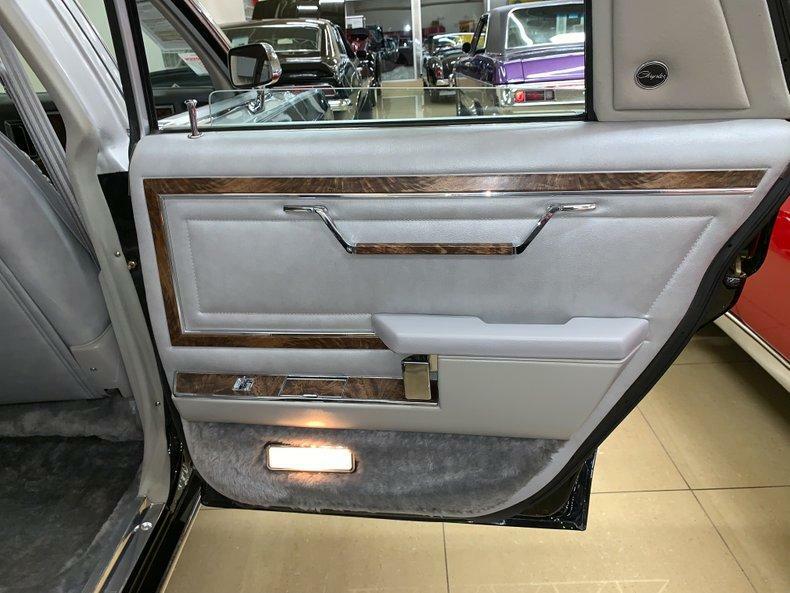 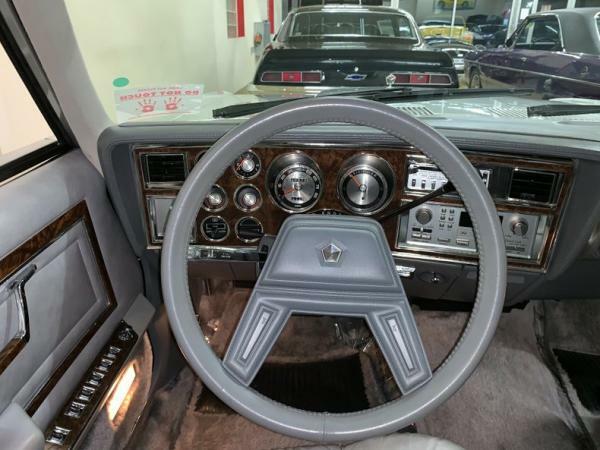 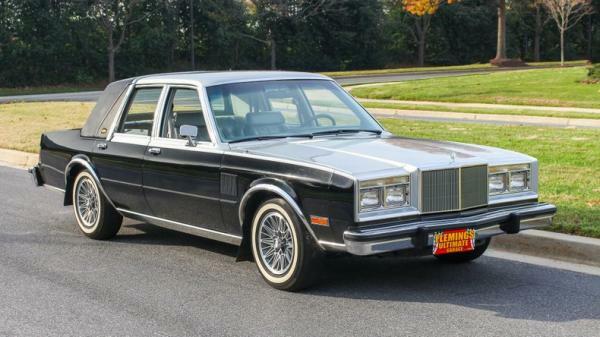 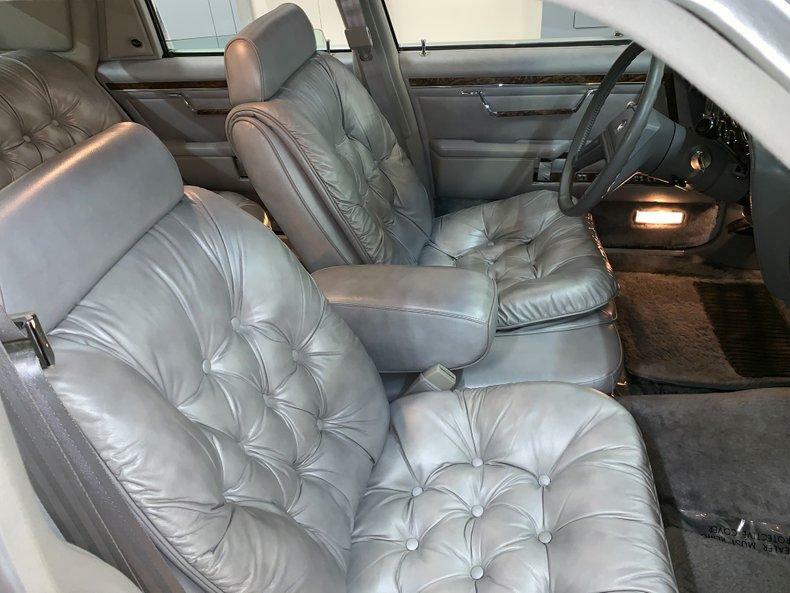 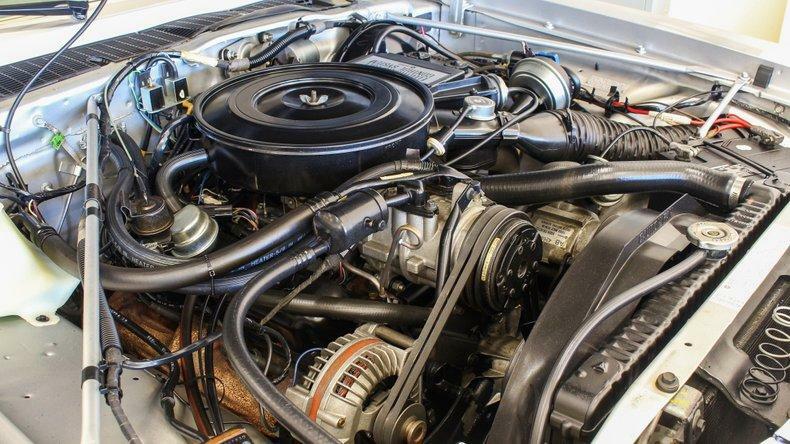 "• '85 Chrysler 5th Avenue • The lowest mileage one of its kind in existence Only 10652 Original Miles • Spectacular example of this Original Survivor just as it left the showroom floor! 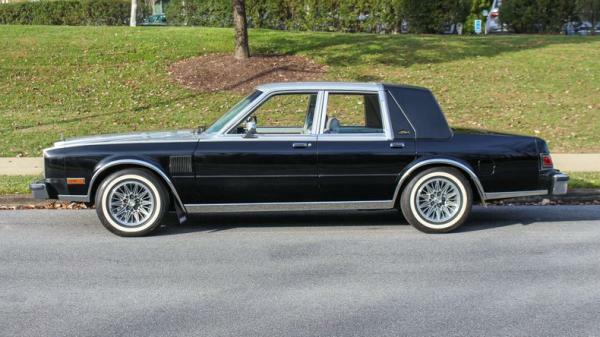 • Chryslers most expensive car in 1985 • Original Numbers Matching Chrysler 5.2Liter 318 cid V-8 • Numbers Matching original Torque Flite Automatic transmission • Optional mirror finish ORIGINAL two tone Factory Radiant Silver/Tuxedo black paint show waxed and detailed • Incredible showroom like condition ORIGINAL Factory Grey Leather bucket seat interior with dual 6-way power seats woodgrain trim & still has the ""new-car-smell"" • Full array of factory gauges • Original Chrysler steering wheel with optional tilt wheel • Loaded with options including Power Windows Power Locks and Cruise Control • Ice-cold Factory Air-Conditioning A/C • Original AM/FM/Cassette radio • Effortless power steering system • Power Disc Brakes • 15"" Optional alloys with the original tires with air from 1985 still in them ! 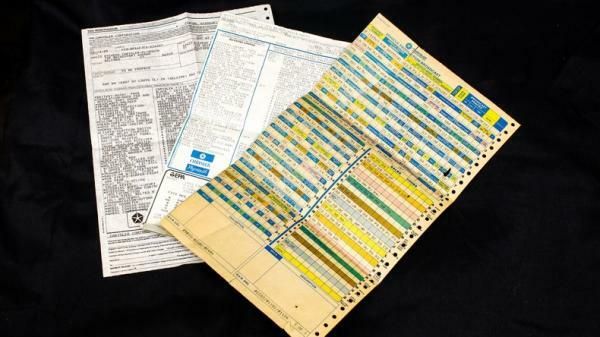 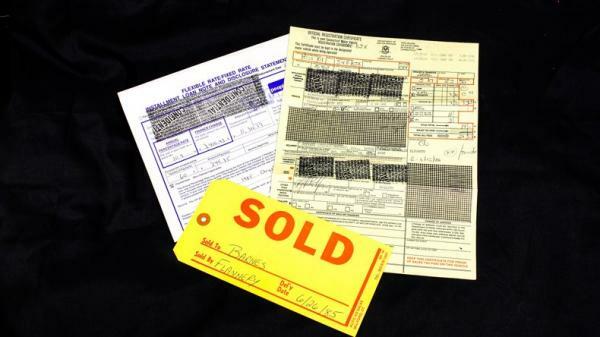 • Original Owners Manual 2 sets of keys! 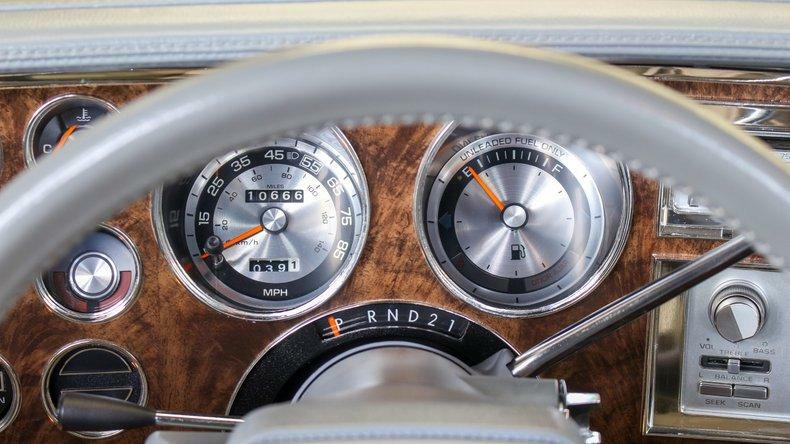 It is that kind of car! 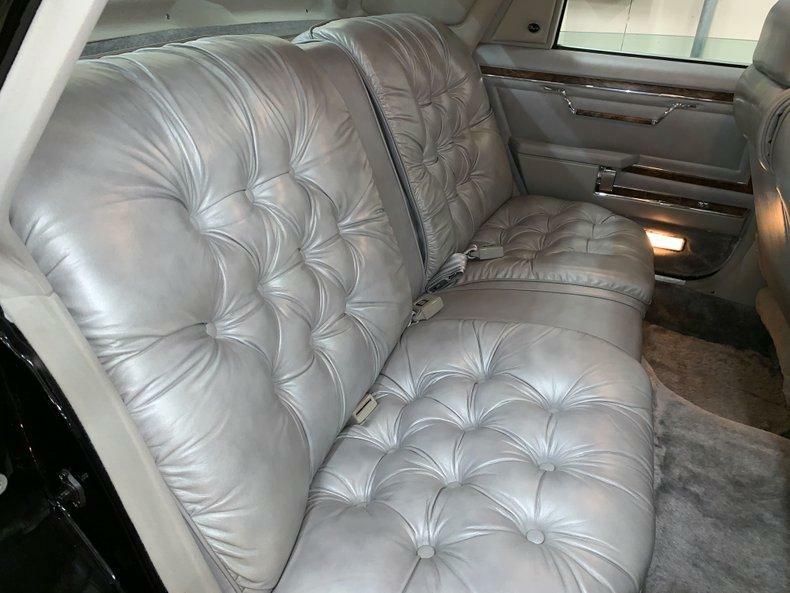 • Show or drive this Collector quality 5th Ave"